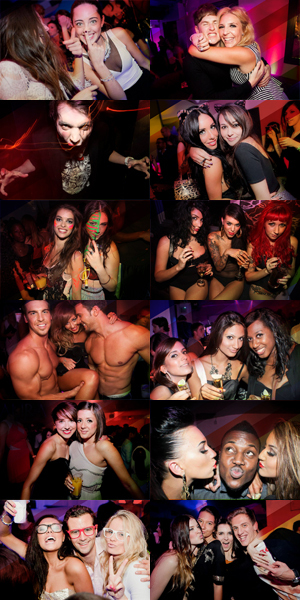 Shakazulu Nightclub - The Hottest London Nightclubs - Get on the Guestlist & Book a table! The Shaka Zulu Night Club is a club, bar and restaurant all rolled into one! With an African theme throughout, this fine London nightclub prides itself in serving some of the best traditional South African food dishes. Situated in Camden Stables market, the Shaka Zulu Night Club has recently been renovated and now features lots of images of the Zulu king. The overall décor is one that consists of mosaics, leopard prints and traditional African patterns. A revolutionary 27,000 sq ft was used to make this extravagant two-floor nightclub, which offers an impressive menu, the most delicious drinks, a variety of DJ and live music, and dancing on our amazing dance floor! The lower level is even decorated with 20ft high warrior statues while the upper level is host to a champagne bar and cocktail lounge, which looks over the entire restaurant. This stunningly beautiful venue even has 60ft giant statues! So be prepared to be pleasantly surprised as you enjoy looking at all the complex detail made to each carved wall and ceiling panel throughout the club. Every Thursday, Friday and Saturday night we have the top DJs playing the best music! Dancing starts early and doesn’t stop until the early morning hours. Live music entertainment includes artists like Kid Creole and the Coconuts, Mica Paris, Lemar and more! The Shaka Zulu GuestList is full of well-dressed men and beautiful women, who like to come to the club to party for a number of special occasions! If you want to be sure you’re able to get into the Shaka Zulu Night Club, then you’re going to need to get on their GuestList. No more waiting in line to see if there’s enough room to get in! And it’s the perfect location to host a special party or a private event. The Shaka Zulu club’s design is so impressive it won ‘best interior design’ at the London Club and Bar Awards 2012!